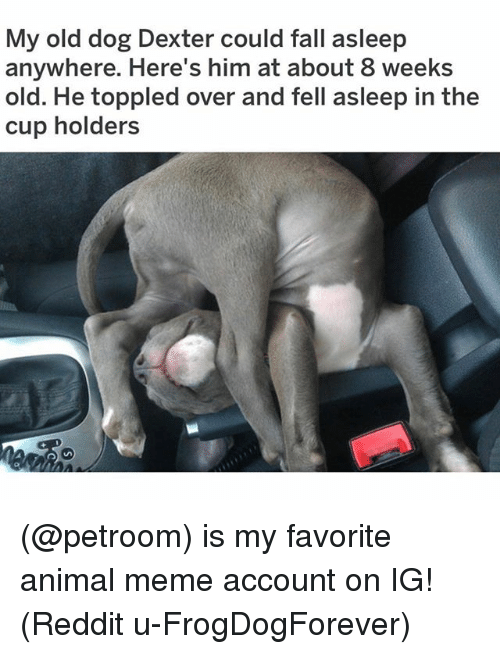 Meme, Memes, and Animal: Extremely tired puppy (@x__social_butterfly_x) is my favorite animal meme account on IG. 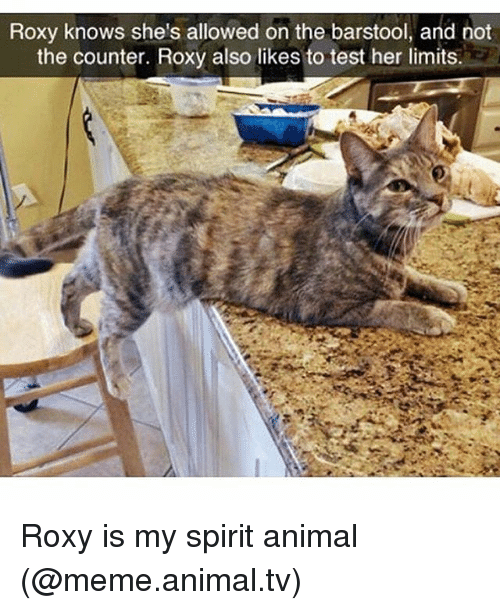 (@x__social_butterfly_x) is my favorite animal meme account on IG. 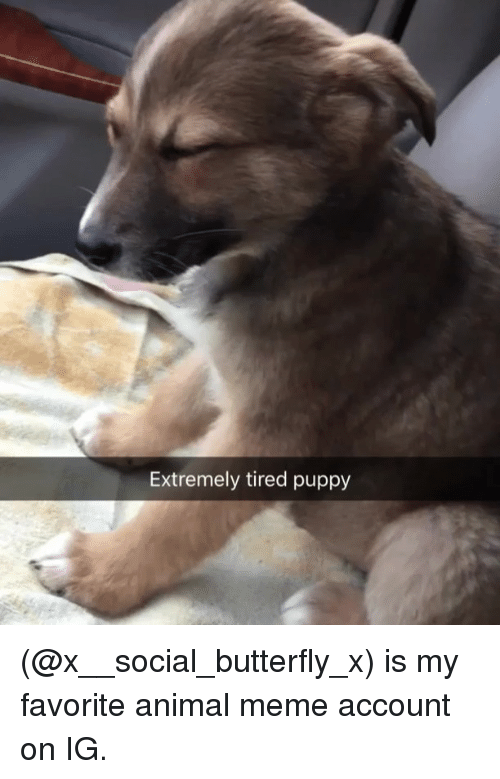 Dude, Meme, and Memes: GF and I adopted this dude from the shelter yesterday. 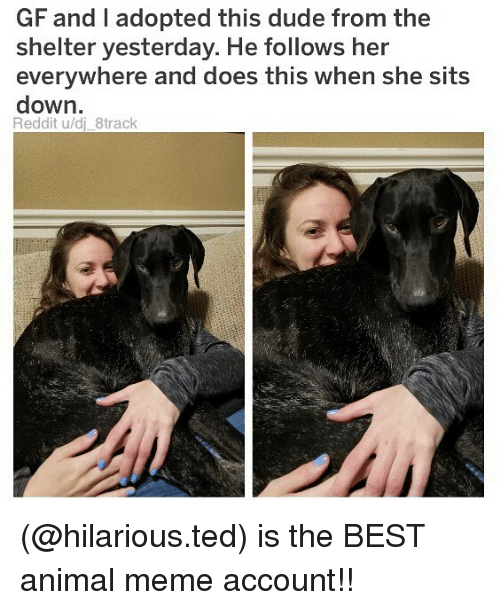 He follows her everywhere and does this when she sits down. 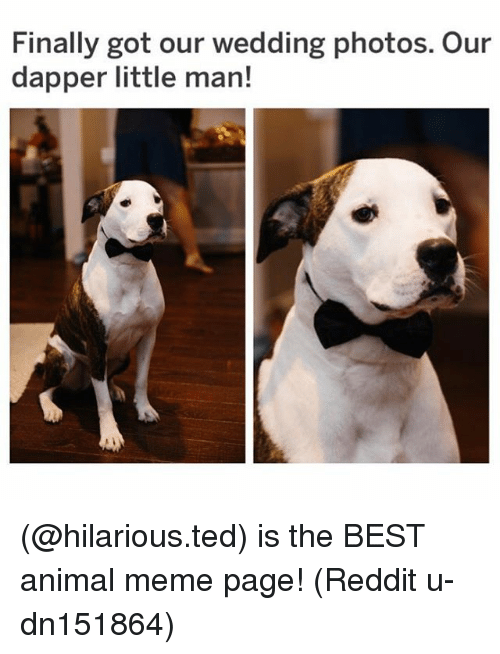 Reddit u/dj_8track (@hilarious.ted) is the BEST animal meme account!! 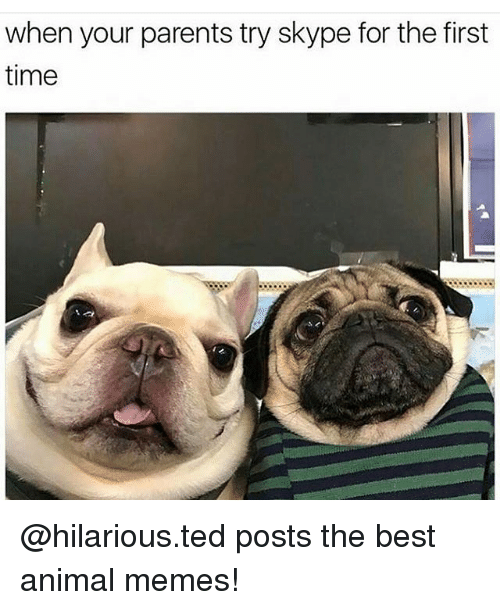 (@hilarious.ted) is the BEST animal meme account!! 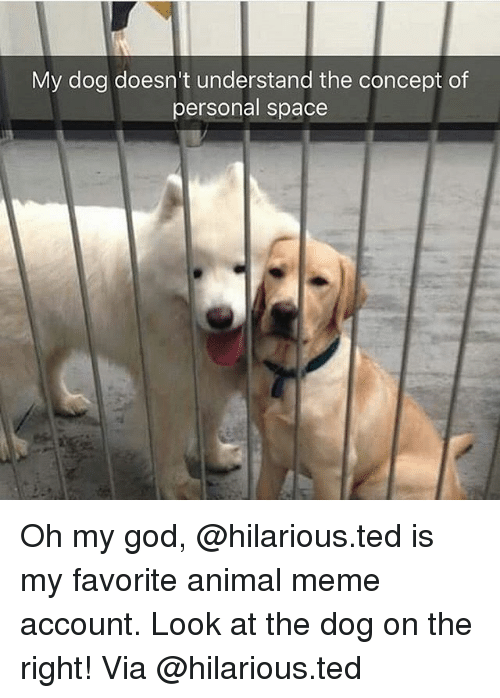 Meme, Memes, and Ted: He made a new friend at doggy day care (@hilarious.ted) is my favorite animal meme page on IG! 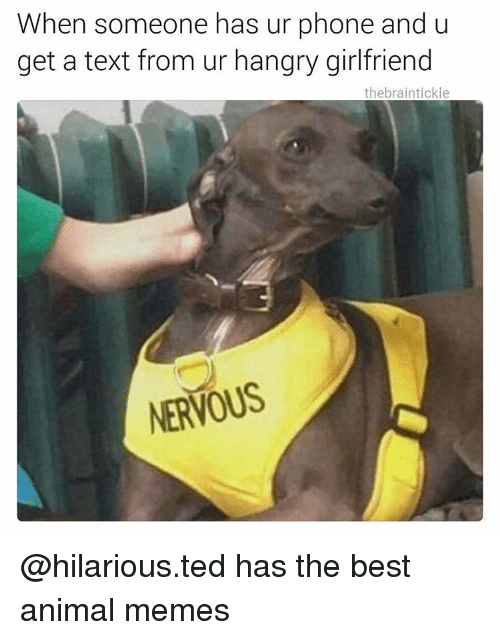 (@hilarious.ted) is my favorite animal meme page on IG! Meme, Memes, and Ted: u/Vaalhaai 14h Patchie Turns 8 Today. 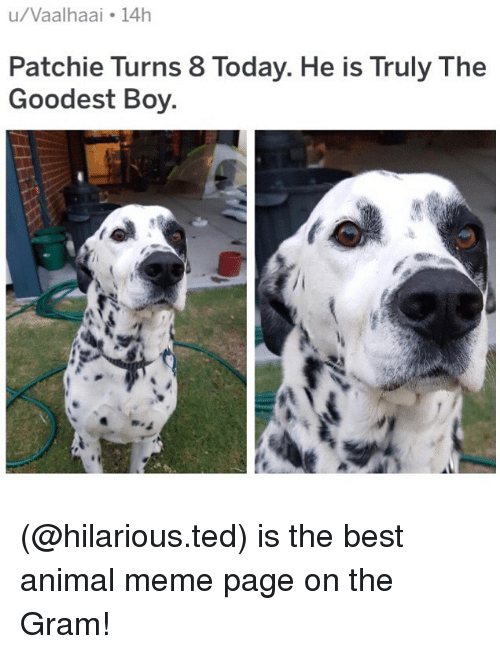 He is Truly The Goodest Boy (@hilarious.ted) is the best animal meme page on the Gram! 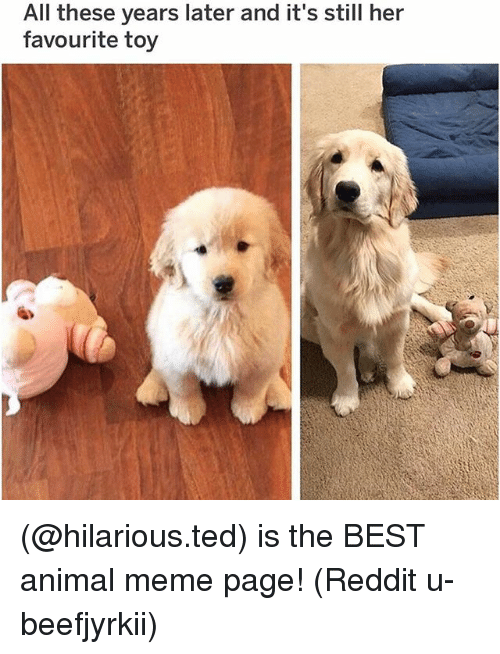 (@hilarious.ted) is the best animal meme page on the Gram! 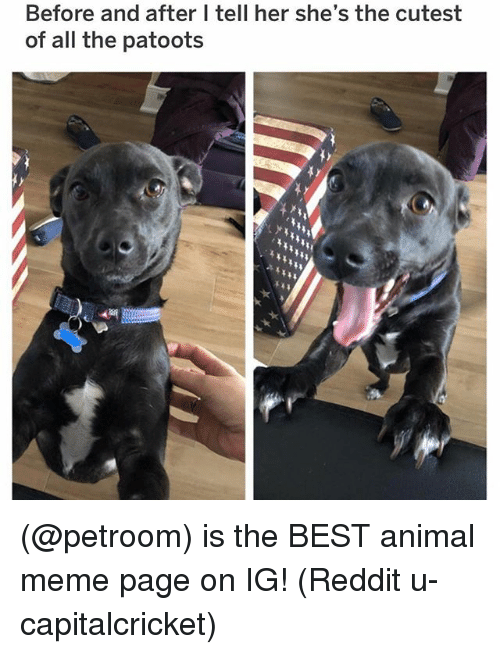 Bored, Meme, and Memes: When your dogsitter is also a photographer and gets bored. 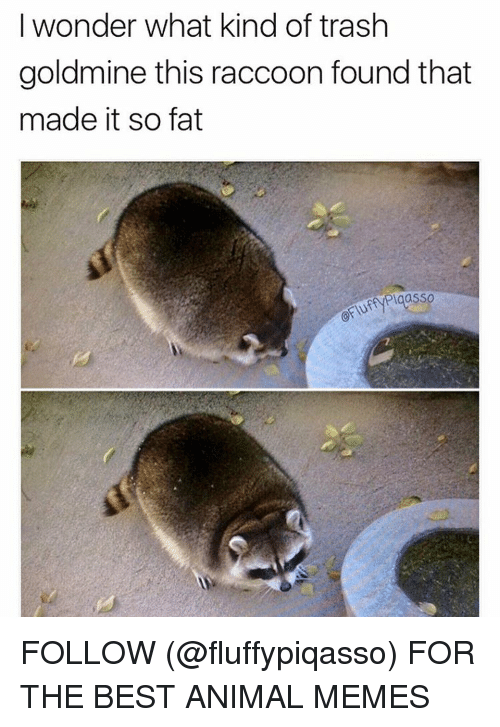 Pic: Reddit u/budokanjh (@hilarious.ted) is the greatest animal meme page on IG! 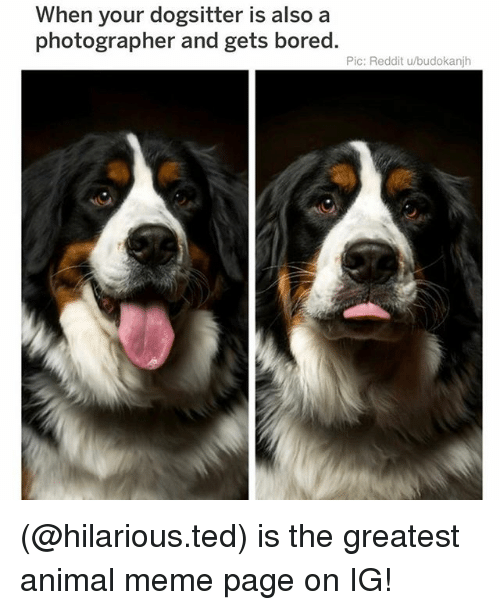 (@hilarious.ted) is the greatest animal meme page on IG! 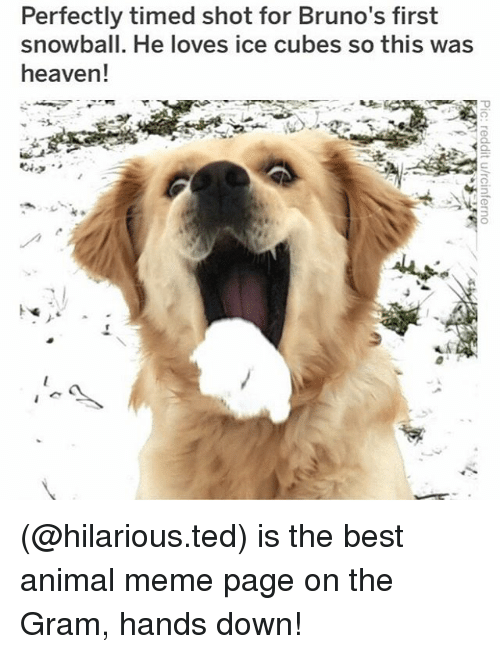 Heaven, Meme, and Memes: Perfectly timed shot for Bruno's first snowball. He loves ice cubes so this was heaven! 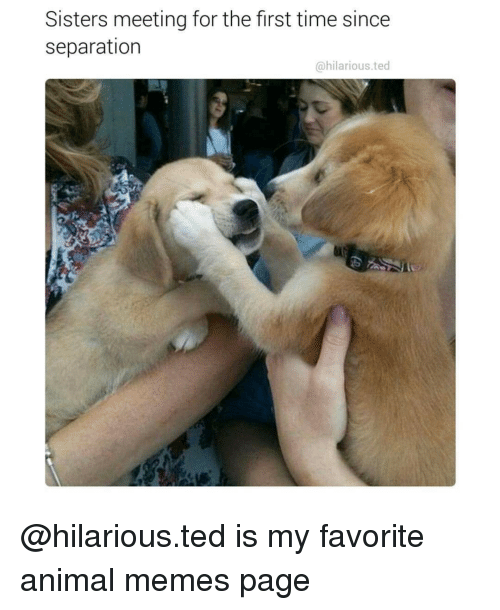 (@hilarious.ted) is the best animal meme page on the Gram, hands down! 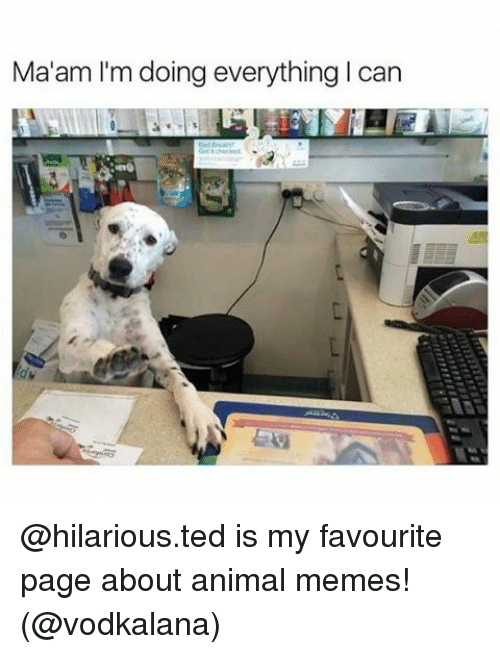 (@hilarious.ted) is the best animal meme page on the Gram, hands down! 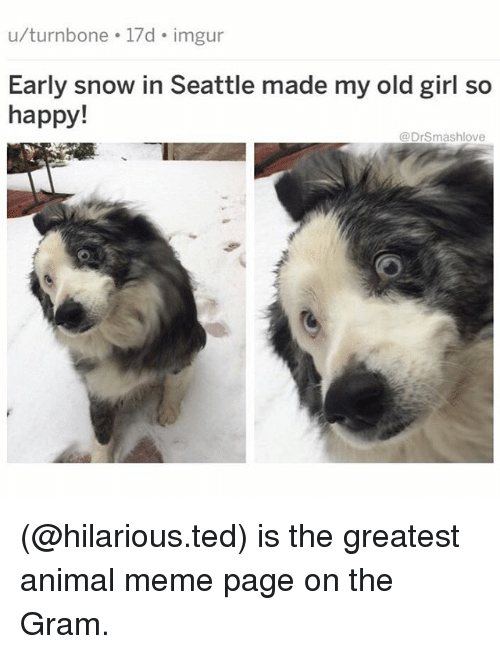 Meme, Memes, and Ted: u/turnbone 17d imgur Early snow in Seattle made my old girl so happy! 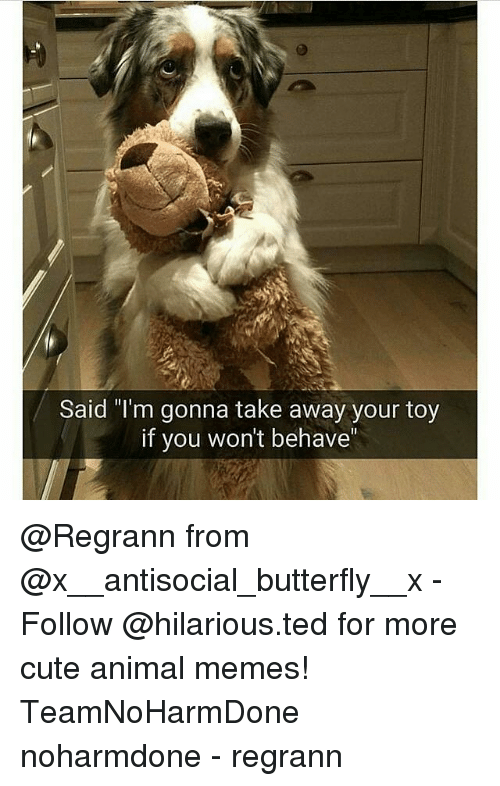 @DrSmashlove (@hilarious.ted) is the greatest animal meme page on the Gram. 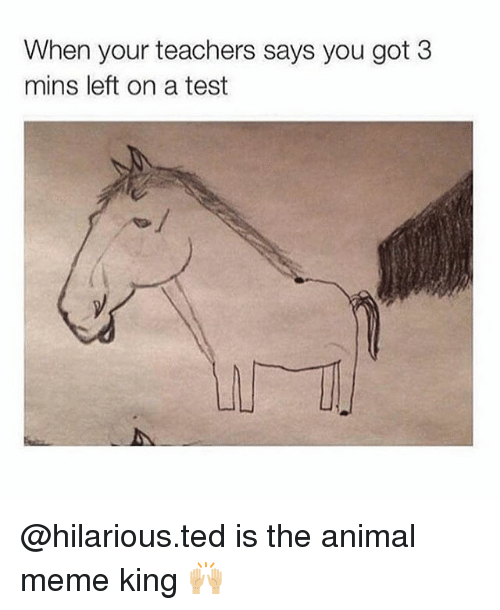 (@hilarious.ted) is the greatest animal meme page on the Gram. Birthday, Meme, and Memes: Happy 16th Birthday to Jesse! 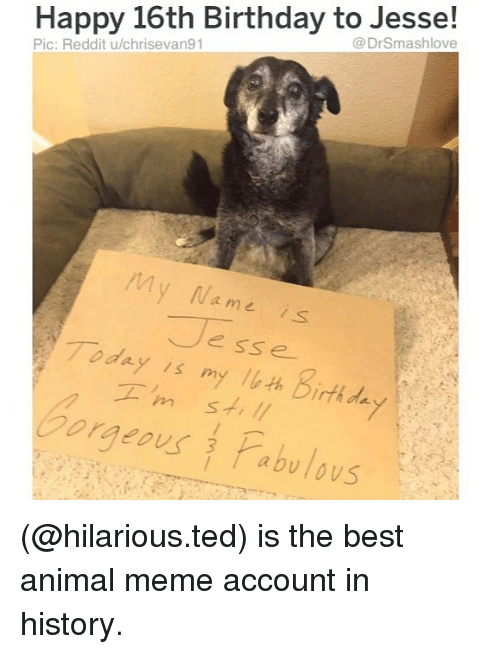 @DrSmashlove Pic: Reddit u/chrisevan91 My Na me is Jesse Today is myルth birthda Gorgeous Pabulous (@hilarious.ted) is the best animal meme account in history. 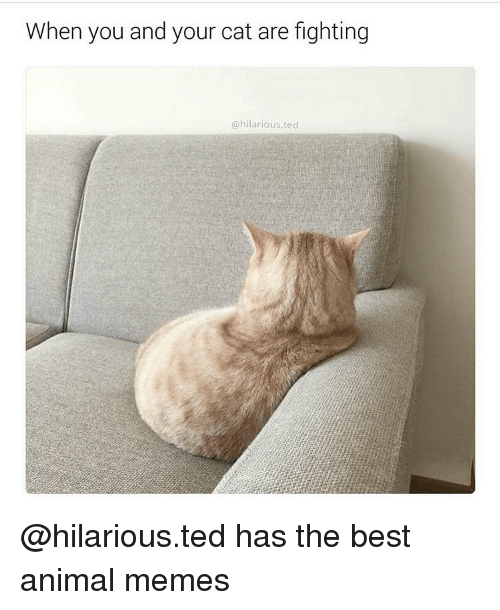 (@hilarious.ted) is the best animal meme account in history. 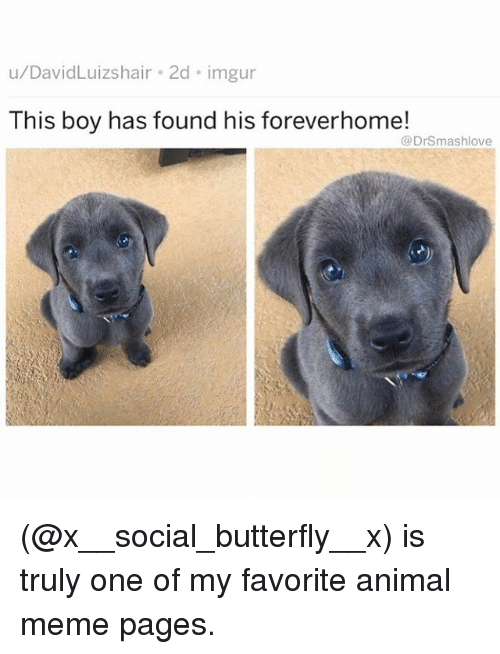 Meme, Memes, and Animal: u/DavidLuizshair 2d imgur This boy has found his foreverhome! 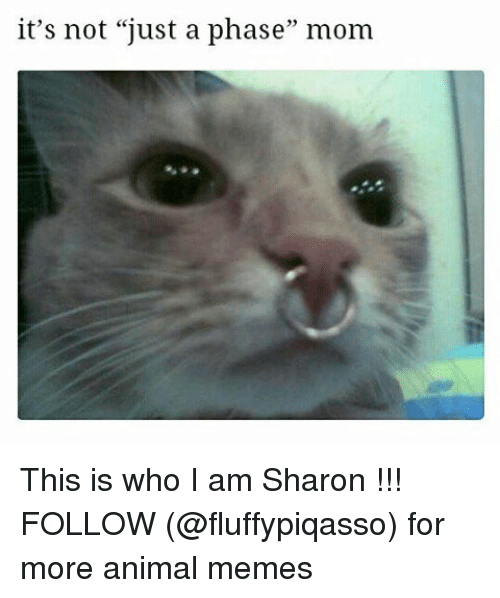 @DrSmashlove (@x__social_butterfly__x) is truly one of my favorite animal meme pages. 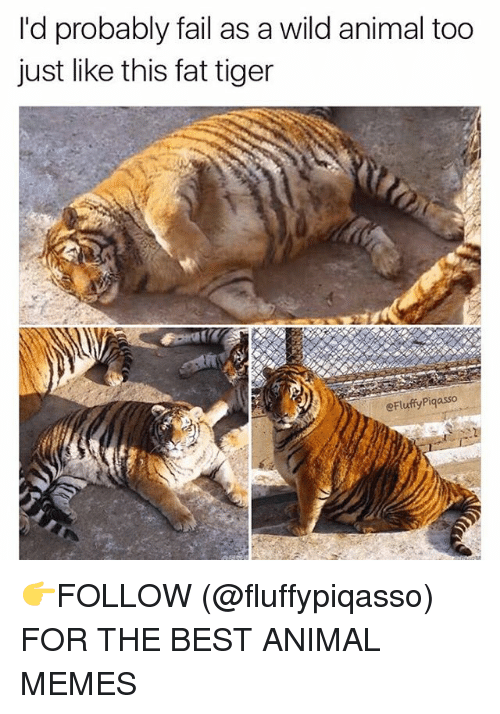 (@x__social_butterfly__x) is truly one of my favorite animal meme pages. Bad, Charlie, and Meme: Mom: Charlie! Kid: I told you to be the lookout! 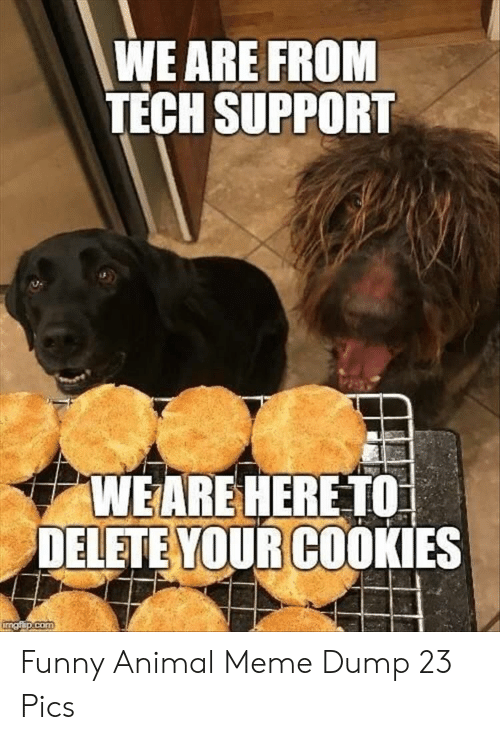 Dog: My bad. What's a lookout, again? 0 @highfiveexpert I can always count on @cuteandfuzzybunch if I got a hankering for some kibble. 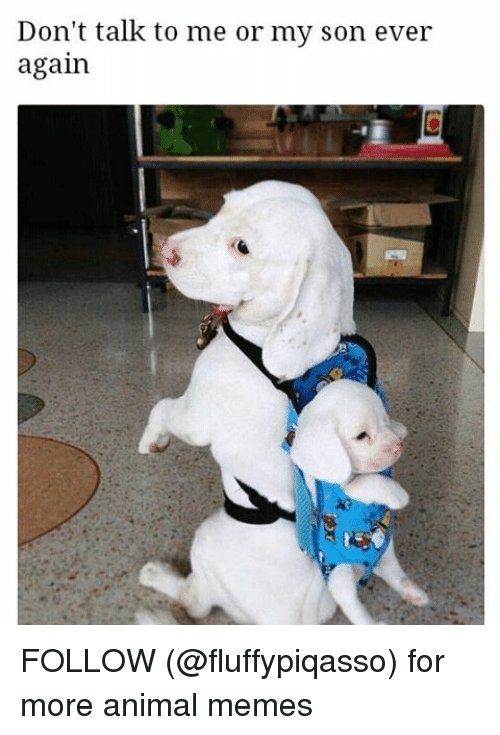 Check out @cuteandfuzzybunch for your animal meme fix! I can always count on @cuteandfuzzybunch if I got a hankering for some kibble. 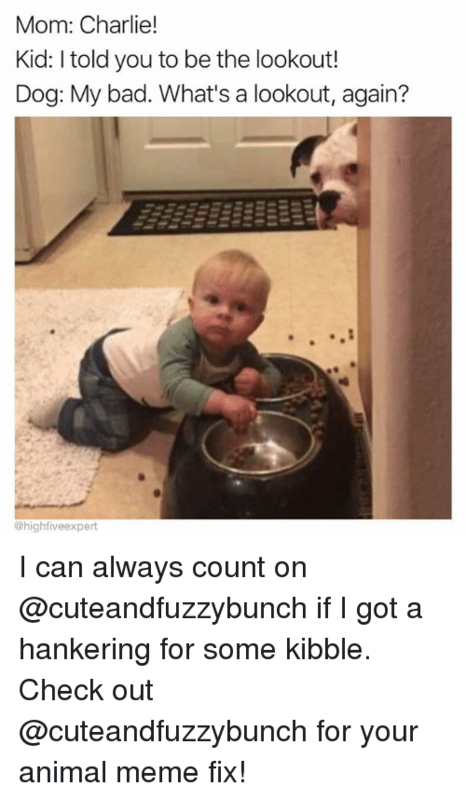 Check out @cuteandfuzzybunch for your animal meme fix! 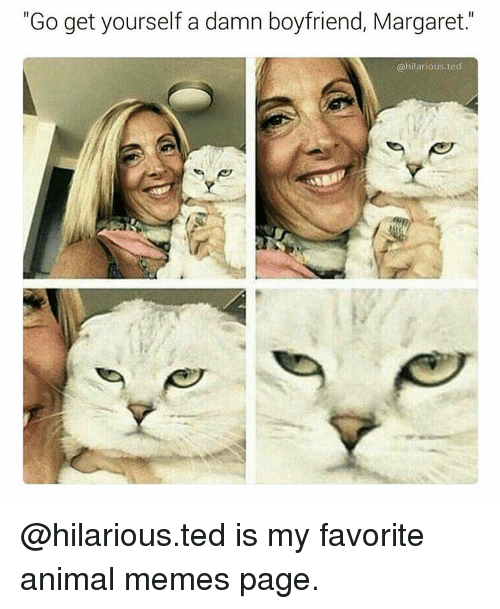 Animals, Memes, and Ted: "Go get yourself a damn boyfriend, Margaret. 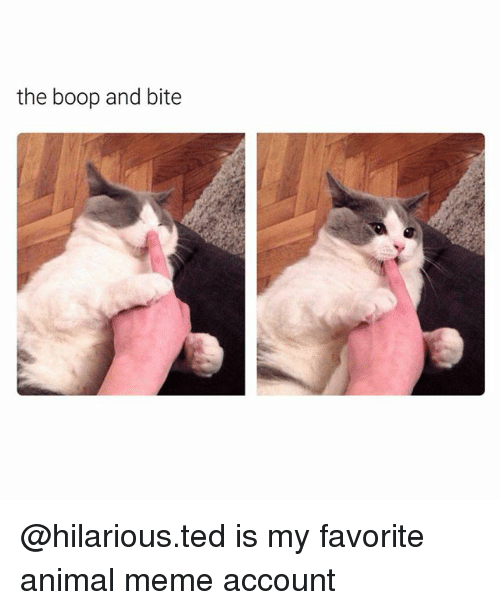 @hilarious ted @hilarious.ted is my favorite animal memes page. 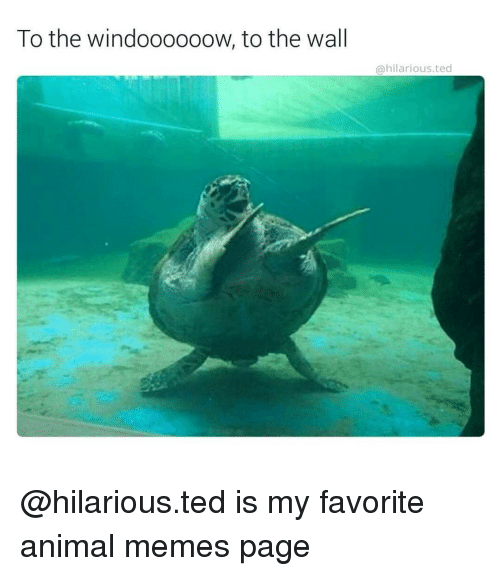 @hilarious.ted is my favorite animal memes page. 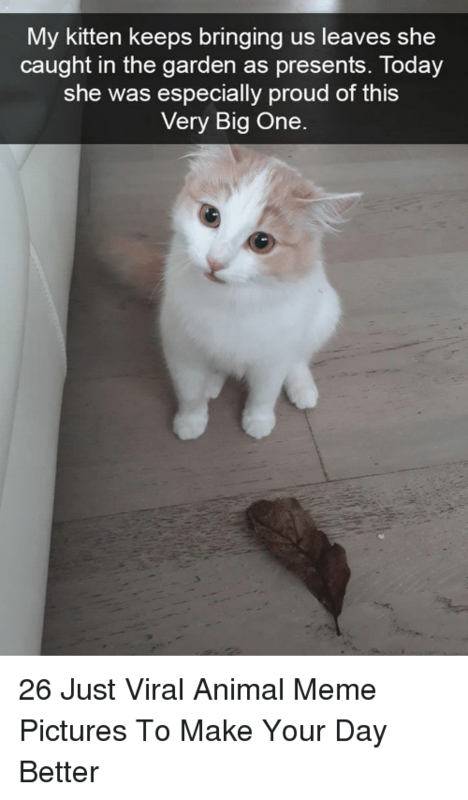 Animals, Memes, and Animal: MULAMAAN!!! 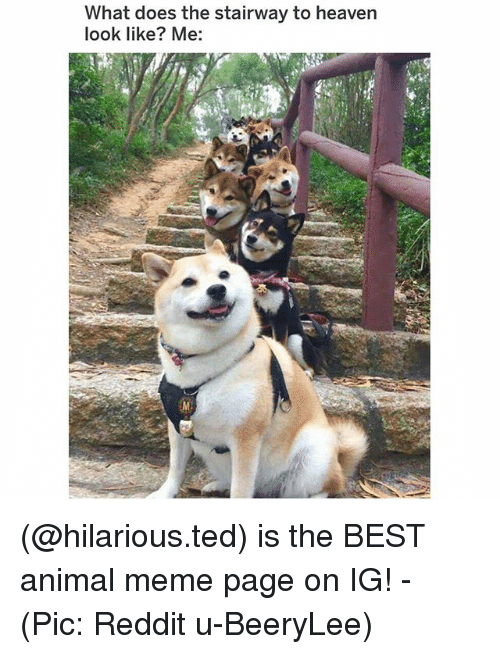 @anime meme senpai 😂😂😂😂😂 . . . . . . . . . .
😂😂😂😂😂 . . . . . . . . . .
Memes, Ted, and Skype: when your parents try skype for the first time @hilarious.ted posts the best animal memes! 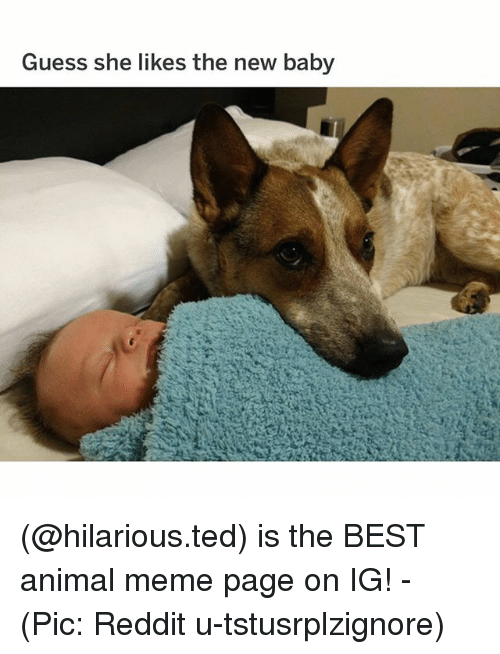 @hilarious.ted posts the best animal memes! 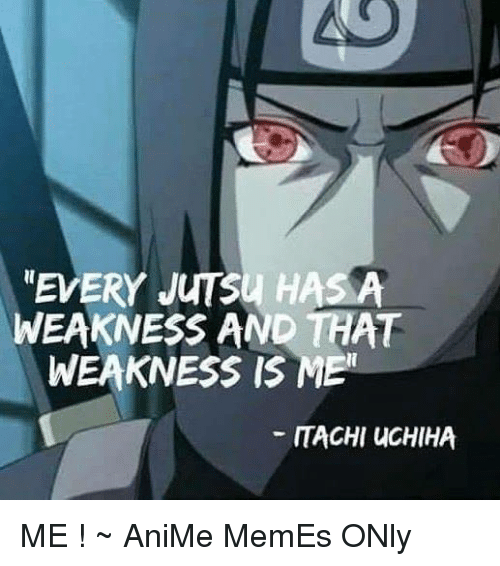 Memes, Senpai, and 🤖: @anime meme senpai name your top 3 favorite anime characters RULE***JUST CHOOSE 3 *************Lets play this game feels free to join in this game. +not comment I mean make something like this. 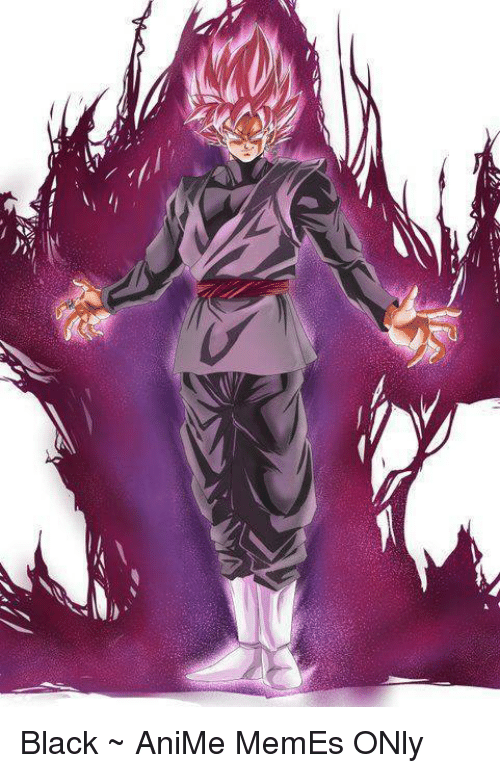 Dayum. . .my top three favorite characters. 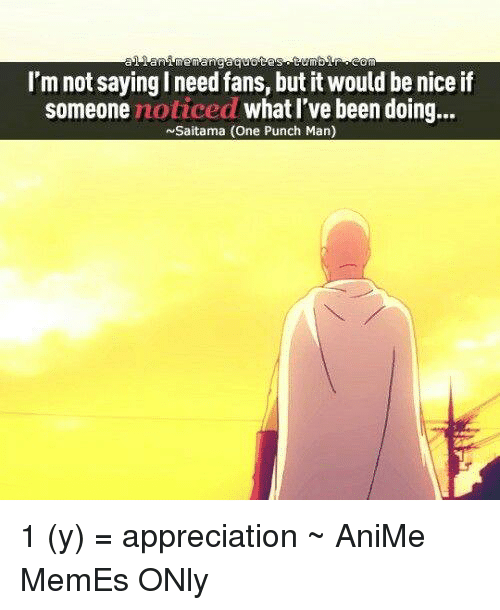 .1). 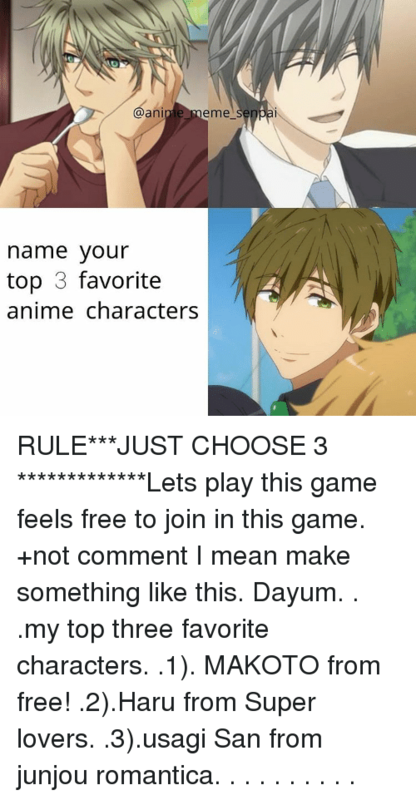 MAKOTO from free! .2).Haru from Super lovers. .3).usagi San from junjou romantica. . . . . . . . . .
Memes, Ted, and 🤖: Our cat steals and hoards bottle caps. 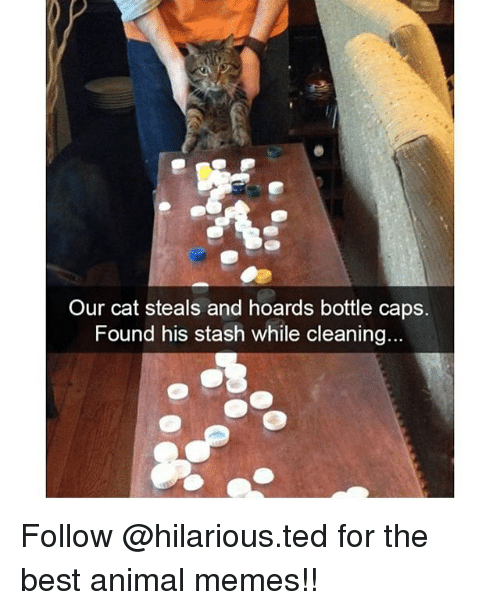 Found his stash while cleaning... 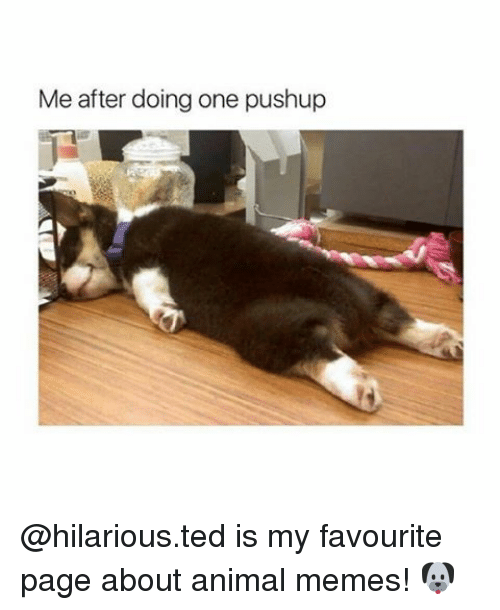 Follow @hilarious.ted for the best animal memes!! 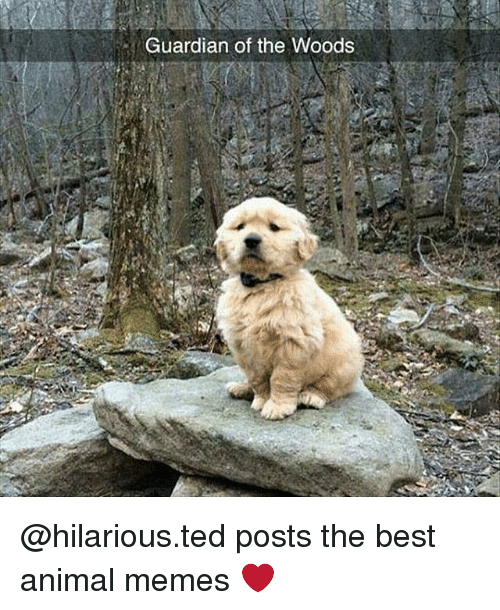 Follow @hilarious.ted for the best animal memes!! 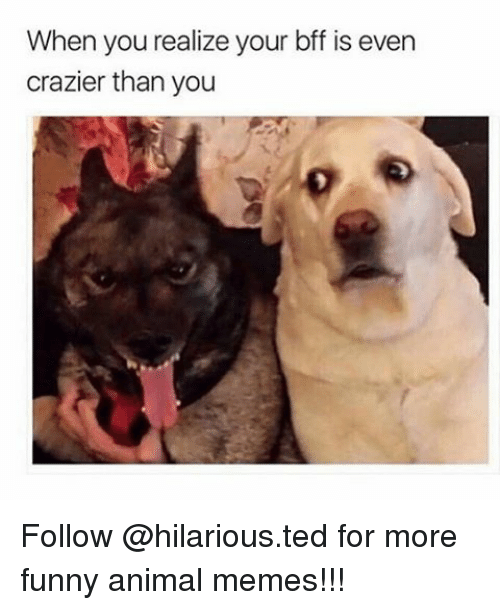 Funny Animals, Memes, and Ted: When you realize your bff is even crazier than you Follow @hilarious.ted for more funny animal memes!!! 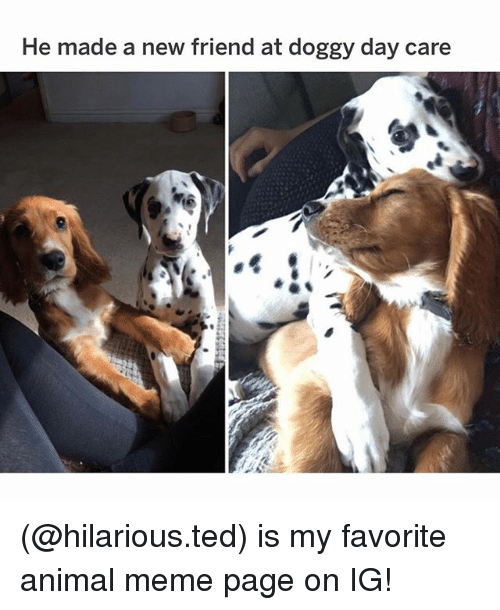 Follow @hilarious.ted for more funny animal memes!!! 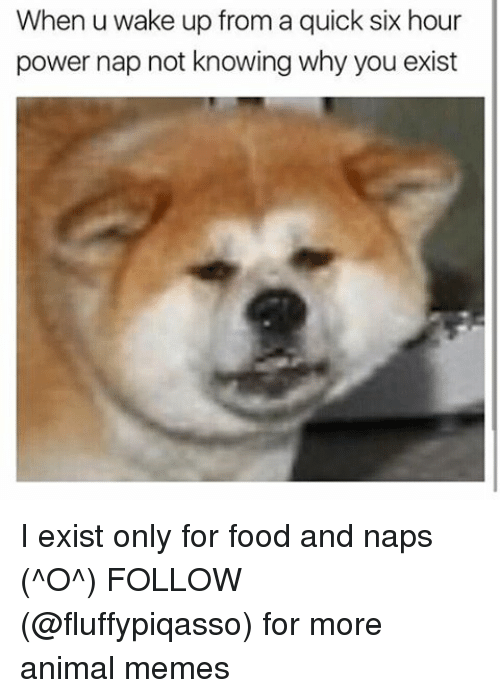 Dank Memes, Reign, and The Internet: Why do you like dogs so much? 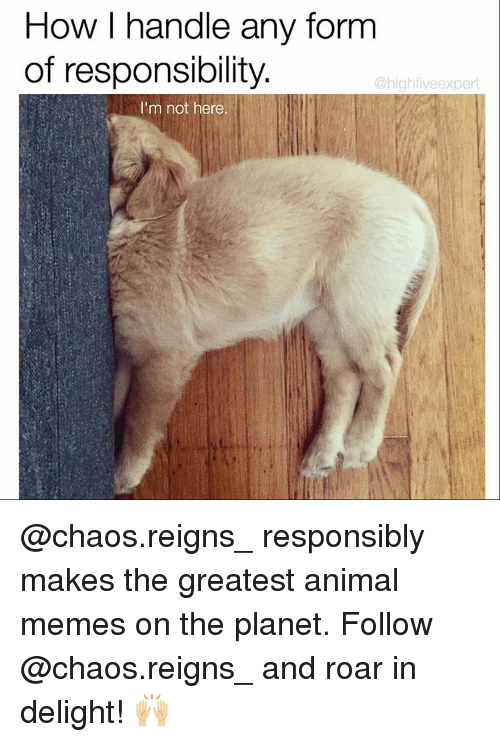 Me aos reign @chaos.reigns_ is the spot for all the best animal memes on the internet. And the account is entirely ran by a dog. 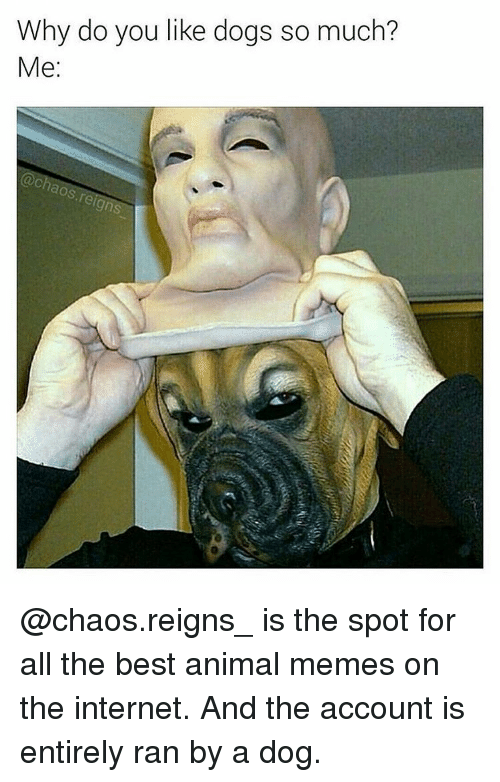 @chaos.reigns_ is the spot for all the best animal memes on the internet. And the account is entirely ran by a dog.